All the teacher needs to do is provide a learning focus or emphasis for the topic presented. Multi media "How to" videos that demonstrate the digital skills. An extension activity is offered in the form of a quiz or other online activity. 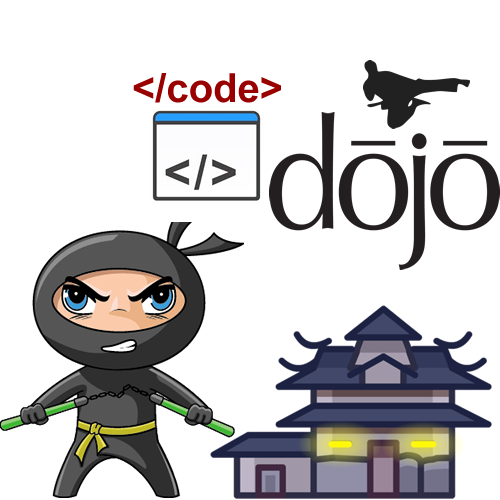 Provides learners with a gradual immersion into coding. Graduate through various levels of online awareness and digital citizenship. What super powers will you have to protect us on the Internet? Know the commonly used words relating to the Internet. Protecting your personal information and privacy. How to "take down" online bullies. Responsibilities of every online digital citizen. Beginning with simple machines advance to programming Lego Mindstorm robots. Build robots online for a purpose. 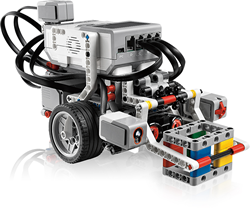 Build and program Lego Mindstorms to complete challenges. 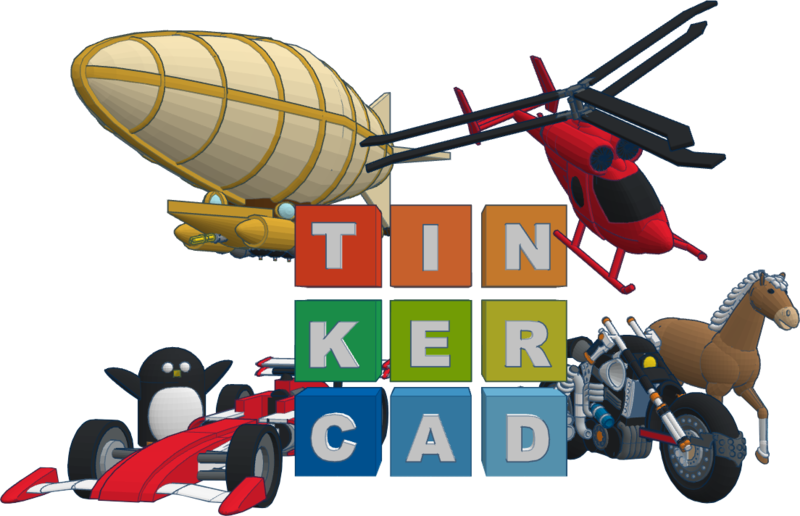 Offers a variety of online (Web 2.0) resources and websites with multi media creativity to enhance any digital project. Our cute characters will teach you how to use popular software applications that are used in everyday life. My Mookii - create your own mookii character with MS Powerpoint for visual effect. Seer Mookii - design a poster that communicates a clear message about an issue of passion. 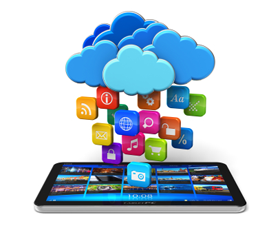 Mesher Mookii - discover the impact of multi media with Microsoft Word. Cruncher Mookii - crunch the numbers with MS Excel and produce a graph from a survey. Comixi Mookii - make us laugh by creating a multi media cartoon with MS Powerpoint. Radioii Mookii - make a podcast of your very own radio show with Audacity. Photii Mookii - loves to make collages from photos using Photovisi. Meko Mookii - educate us by creating a docu-movie with PhotoStory 3. Enforcii Mookii - is keen to remind you of your online netiquette and responsibilities.